The Chinese smartphone maker, Xiaomi, is reportedly working on its next handset called the Xiaomi Mi 6C. Today, a new leak surfaced online in China giving away the detailed spec-sheet of the Mi 6C along with a couple of images. According to the report, the Xiaomi Mi 6C is has been slated for launch in the fourth quarter of the year. It is rumoured that the new Xiaomi Mi 6C will come with the company’s upcoming Surge S2 chip. Xiaomi had earlier claimed to release the second generation of its in-house Surge S2 chip in its Mi 6C and Mi 6S devices, and its mass production was scheduled to commence in the third quarter of 2017. The Xiaomi Mi 6C comes as the latest addition to Xiaomi’s Mi C series and will succeed last year’s Mi 5C smartphone. The leaked spec-sheet suggests that the Xiaomi Mi 6C will feature a double-sided 2.5D curved glass design similar to that of the Mi 6. 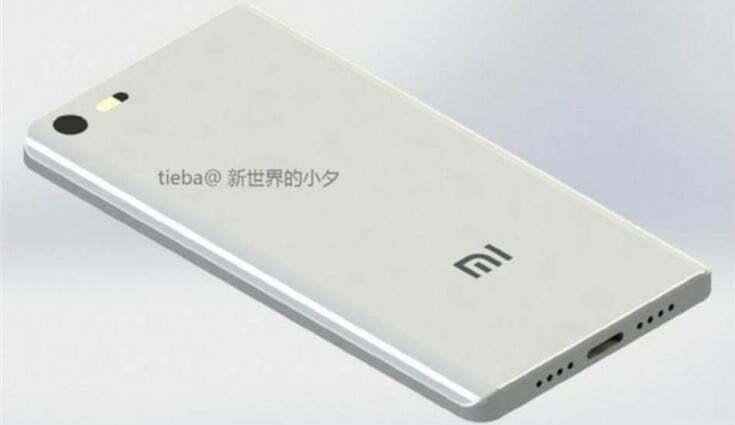 Although the Mi 6C is said to look like the Xiaomi Mi 5, its screen resolution is higher than all of the previous phones – including the Xiaomi Mi 6. Furthermore, the Xiaomi Mi 6C will allegedly come equipped with a dual-camera setup on the rear with a 12MP Sony IMX386 as its main CMOS sensor. Additionally, there is a 5MP depth of field secondary camera up front. As stated earlier, the device is expected to be powered by an octa-core Surge S2 processor under the hood. This includes the combination of four Cortex-A73 and four Cortex-A53 core arrangement with clocking speeds of 2.2GHz and 1.8GHz respectively. Accompanying the SoC is a Mali G71MP8 graphics chip for gaming needs. 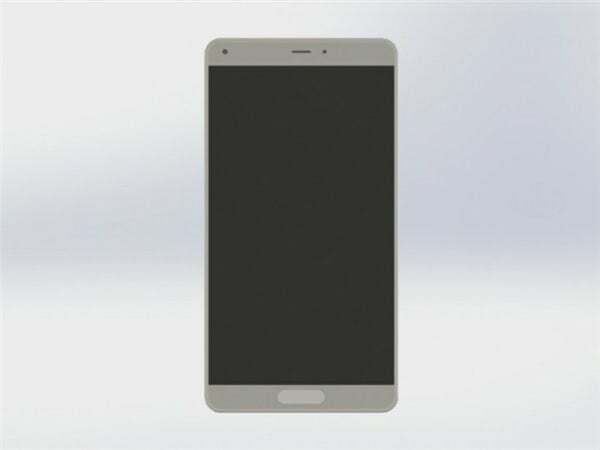 The handset is expected to support UFS 2.1 flash memory as well. Other features mentioned in the leaked spec-list include 4GB of RAM and 64GB of internal storage for the base model, while the handset is also said to available in a 6GB RAM and 128GB onboard storage variant. The cost of both the variants is tipped to be in the price range of 1999 Yuan (approximately Rs. 18,980) and 2499 Yuan (approximately Rs. 23,730) respectively. However, there is no word on its availability outside the Chinese borders and its exact launch date. Stay tuned for more updates on the Xiaomi Mi 6C in the coming weeks. New chip-set lets wait and see how its heating and battery consumption.